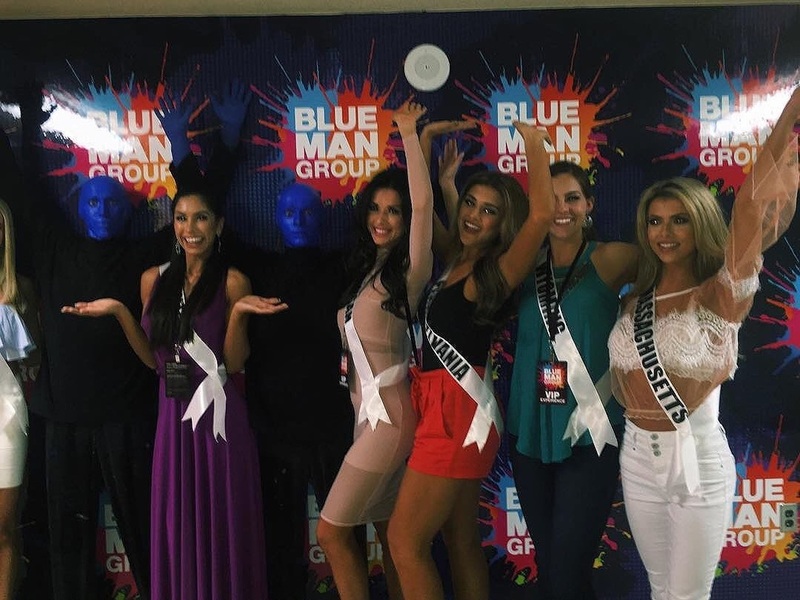 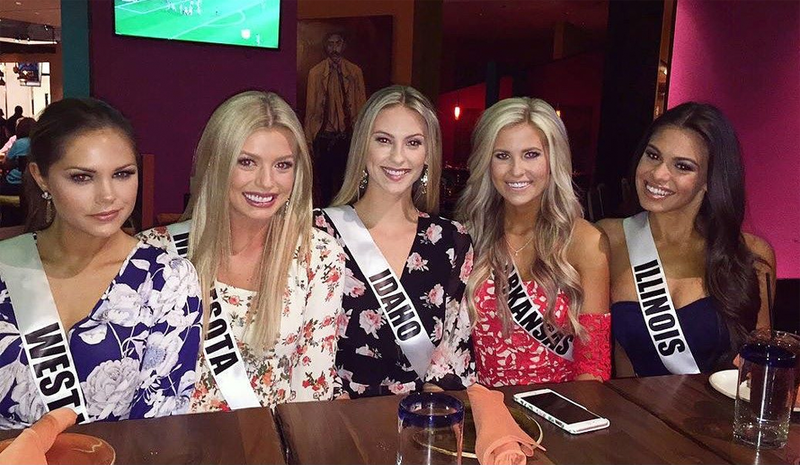 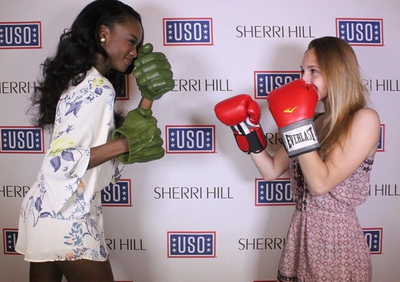 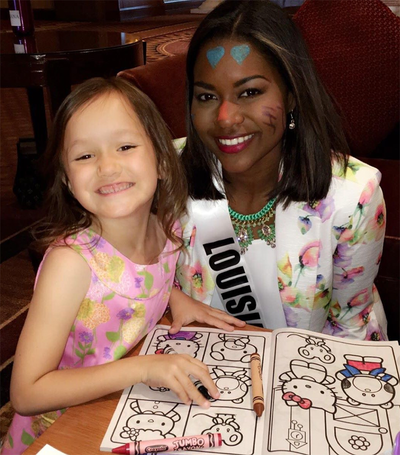 Click here to view the Miss USA 2016 state titleholder profiles - which have more pageant, professional and appearance photos of each delegate. 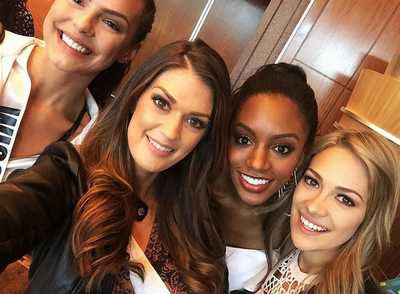 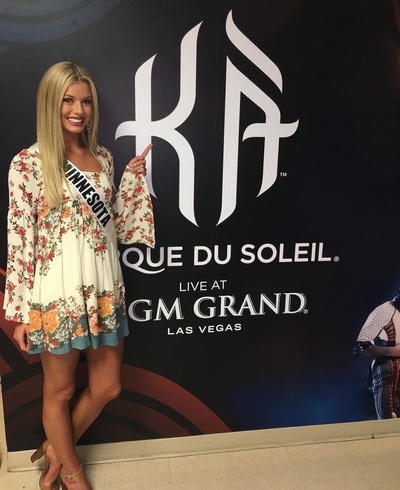 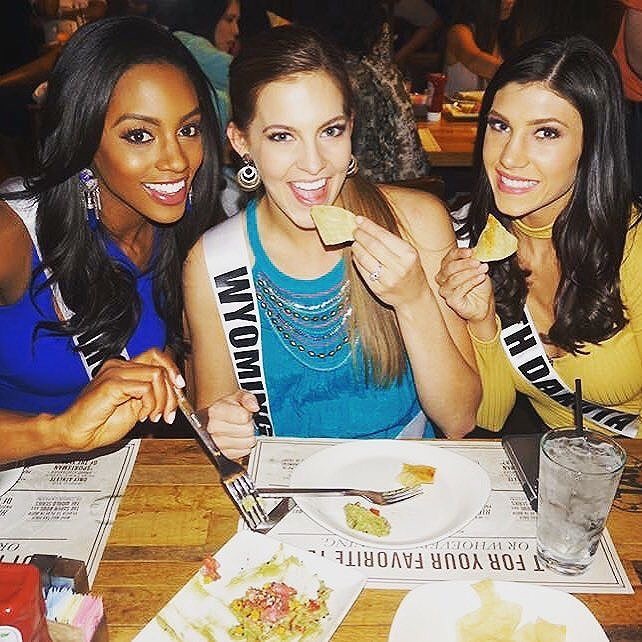 ​Miss USA 2016 will be held June 5 at the T-Mobile Arena in Las Vegas! 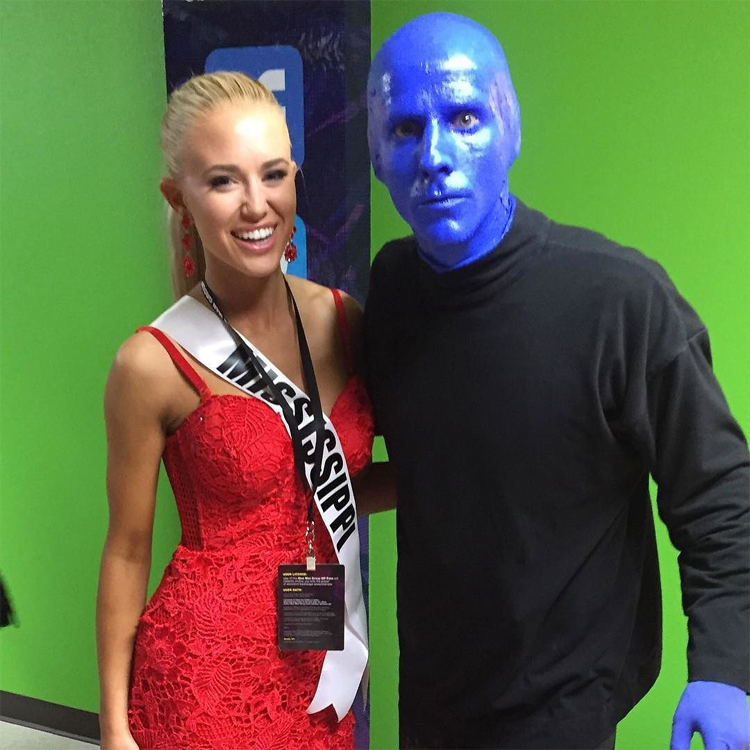 Follow my website & Facebook page for in-depth coverage of events.